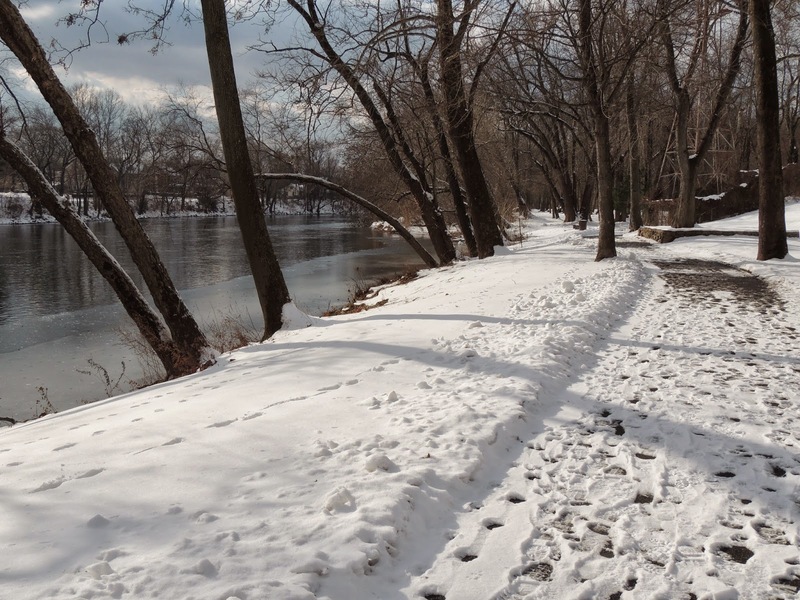 Home / SRG Updates / Is the Schuylkill River Trail Plowed? Is the Schuylkill River Trail Plowed? On Nov. 15, the region experienced its first snowstorm of the season. There was heavy snowfall, freezing rain and sleet which means WINTER’S BACK or at least fall with winter-like conditions. You might be wondering whether or not you can walk or ride the Schuylkill River Trail when snow is on the ground. People often ask us if the trail is plowed in winter. In fact, some sections are plowed after each snowfall , while others receive no winter maintenance. Below, we’ve provided a breakdown of which parts of the trail are plowed and which are not. Please be cautious when using the trail after snow or freezing conditions. 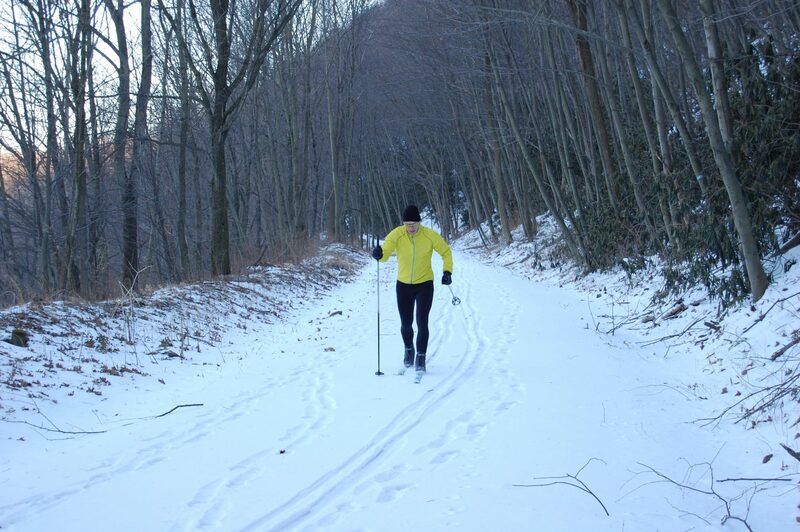 Berks & Schuylkill Counties (Thun & Bartram Trail Sections): No winter maintenance. These sections of the Schuylkill River Trail are managed by the Schuylkill River Heritage Area, which performs no winter maintenance. That means it is never plowed, so people use it for cross-country skiing and snowshoeing when snow is on the ground. Also, no winter maintenance means there could be branches and even downed trees across the trail. Maintenance crews generally begin cleaning up this part of the trail in April. Riverfront Park in Pottstown: Plowed. The small piece of trail that runs along the river in Pottstown’s Riverfront Park is cleared after snow. However, heading west beyond the Keystone Boulevard Trailhead, the trail is not plowed. Chester County: No winter maintenance. 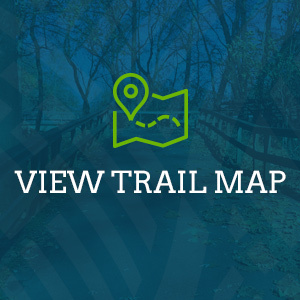 The 5.7 mile piece of the Schuylkill River Trail in Chester County stretches from Parkerford to the Cromby Trailhead, located just above Phoenixville. It is not plowed or cleared regularly of debris. Montgomery County: No winter maintenance. The 18-mile stretch of the Schuylkill River Trail that traverses Montgomery County from Philadelphia’s city line to Phoenixville is not plowed. That section of trail is owned by the county. For details and updates on winter trail conditions along that section, please visit the county’s website at www.montcopa.org. Grays Ferry Crescent: Not plowed. 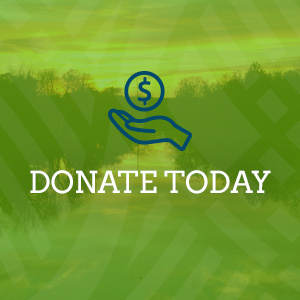 Visit the Schuylkill River Trail Section for more information and updates.